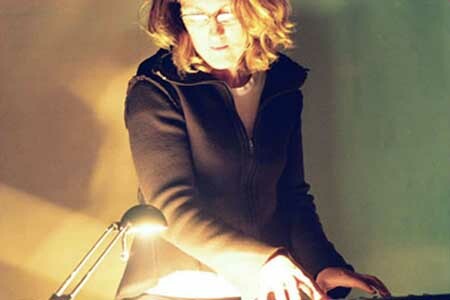 Adventurous ambient/ electroacoustic music with Australian sound artists Camilla Hannan and Eamon Sprod (aka TARAB), along with Seattle sound artist Dale Lloyd. All three artists share a common approach in their use of treated location recordings to create evocative sonic atmospheres that are hauntingly beautiful, hypnotic, and rich in sonic detail. Fans of artists such as Francisco Lopez, Steve Roden, and Jeff Greinke will find much to appreciate here.